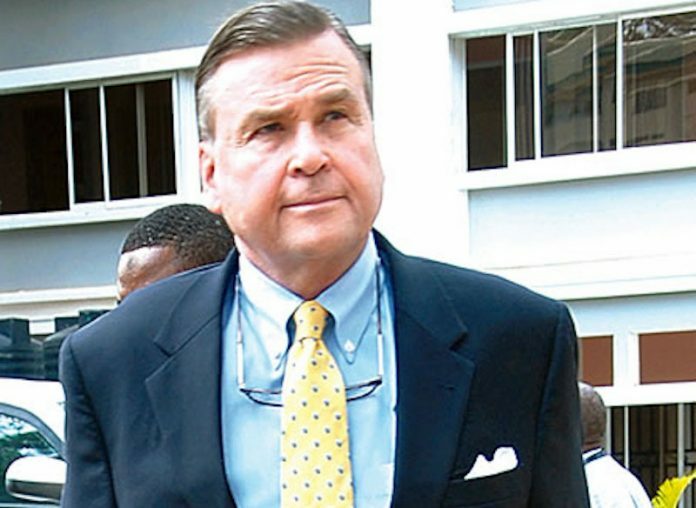 United States Ambassador to Nigeria, Mr. Stuart Symington, has said Nigerians represent the real and sustainable wealth of their country, noting that true leadership must showcase the people. Symington made the remarks at the African Business Conference Plus 2018 with the theme: ‘Human Capital: The key to Africa’s Transformation’, in Lagos. The conference was organised by the American Business Council (ABC) in partnership with the Lagos Business School (LBS). Symington, in a statement by the Director-General, American Business Council (ABC), Mrs. Margaret Olele, said citizens are the greatest resources of Nigeria, adding that without them, there would be no leader. “I am here to let you know the greatest resource of this country. As an ambassador, I have seen first-hand the diversity of the country as well as its potential. “The most successful people you will remember think in terms of people. “Their value for people is what makes them stand out, that is why I strongly believe that the greatest resource for this country is you,” he said. The ambassador said the time was apt to scale up partnerships between U.S companies and credible institutions like LBS in order to improve vocational studies and requisite talents in areas that would enhance Africa’s growth. Similarly, the President, American Business Council, Dr. Lazarus Angbazo, said the US companies operating in Nigeria are keen on training. He said they spent over N1.6 billion on training and development in 2017 from N340 million they spent in 2016. Angbazo, who is the Chief Executive Officer of General Electric (GE) in Nigeria, said a recent talent survey carried out by the company showed a clear deficit in the area of engineering profession. 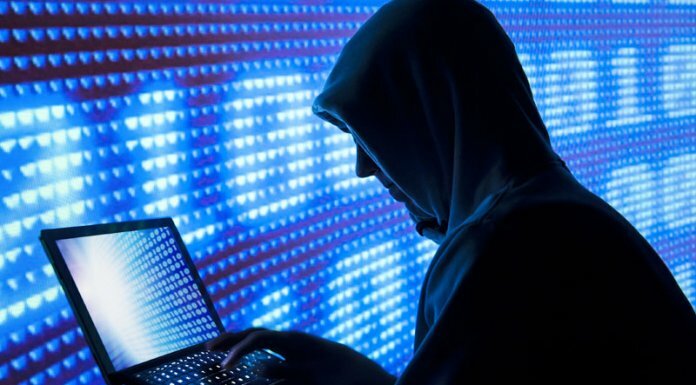 According to him, the study showed that about 4,600 talents were available in the Nigerian market for profession that needs over 14,000 talents.